Our glugs come in 4 oz dipping jars. This flavor is very concentrated and thick stay's on pick ups better and doesn't wash out as fast ! Banananut flavor in a thick paste. Same as Green Monster Flavor but thicker to hold to pick up better ! I make this to order . Fresh Hemp seed run threw a mill to make a natural hemp paste with its own oils. 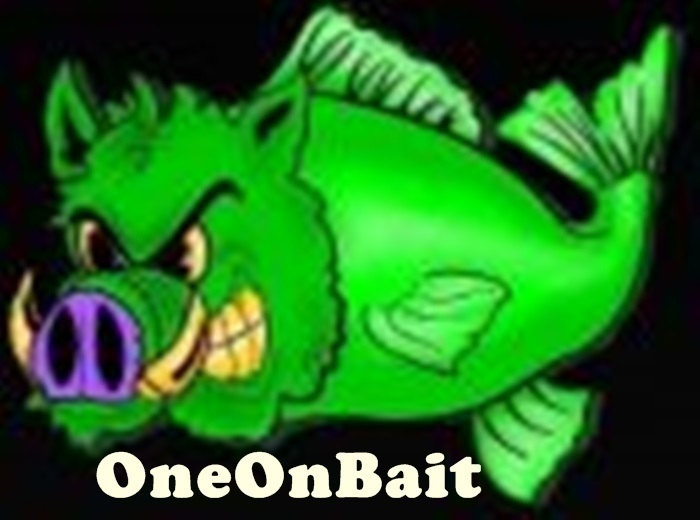 Added to Grit or Oat baits is KILLER ! Hot Mulberry Thicker than Flavoring holds to pick-up better and doesn't wash out as fast ! Super Pineapple Smell in a thick paste . Same great Red Peach flavor but thicker! Same as my Rotten Strawberry Flavor but in glug . Very Cherry is the Bomb !!!!!!!!!!!!! !